Leading corporate and commercial law firm LK Shields has expanded its highly regarded Projects team with the appointment of Jamie Ritchie. Jamie joined LK Shields from a top tier international firm and has advised clients across multiple jurisdictions in a diverse range of contentious and non-contentious matters. Jamie’s speciality is in construction related matters and government procurement. Jamie has particular experience in construction adjudication and dispute resolution having acted as an advocate in an ADR context. Additionally, he has expertise in bespoke contractual arrangements and has previously delivered lectures across the UK and Ireland. 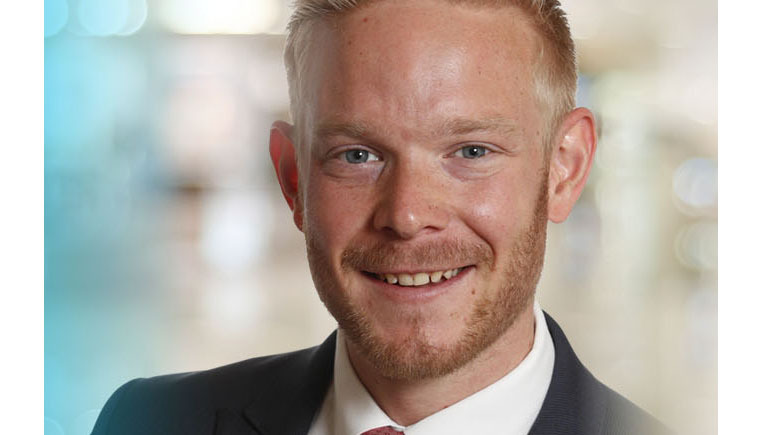 His previous industry experience has provided Jamie with a unique skill set and understanding of the larger commercial picture whilst working with clients and instructing counsel alike. “We are delighted to welcome Jamie to this thriving team. He has unique experience having worked as both an industry consultant and lawyer means he brings with him a very commercially minded approach."